New to TD Templates. 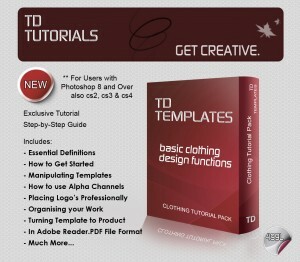 Exclusive clothing tutorials to give you the edge in designing your creations. 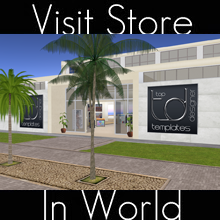 This is the first installment which provides you with the basic knowledge for clothing design in SL and how to effectively use clothing templates. 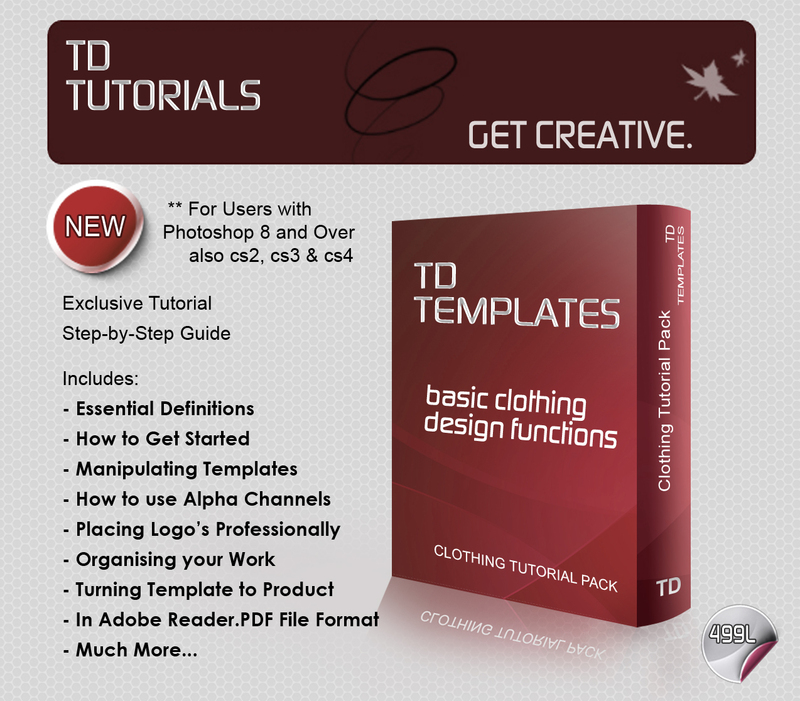 Suitable for users with Photoshop 8 and over (including CS2, CS3 & CS4). Immediate Download Link included.